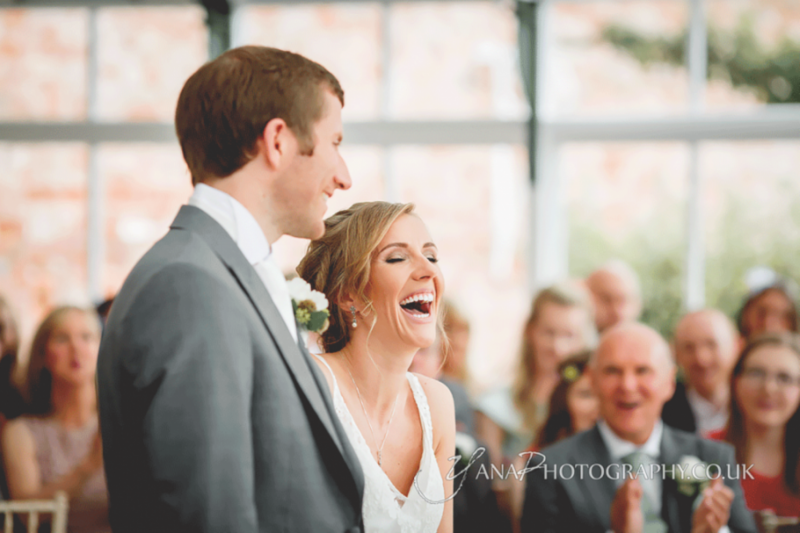 Lots of giggles were had on this wedding day with Christine and her family. 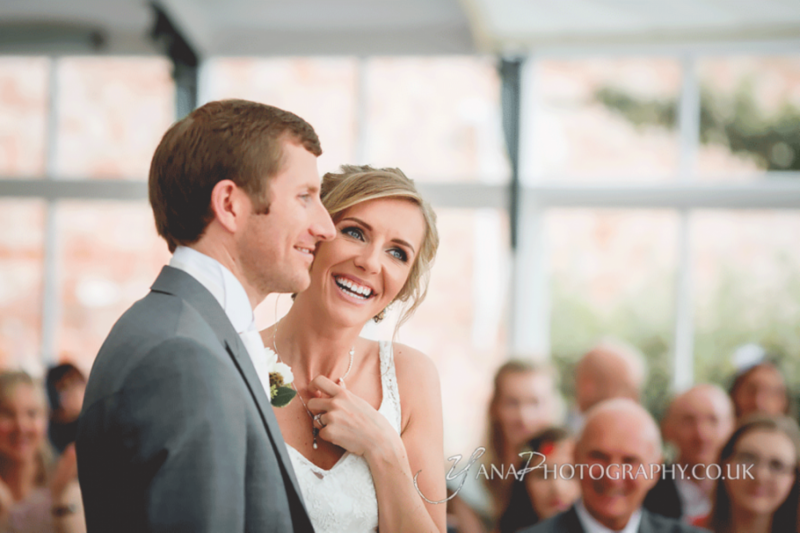 We had a great morning! 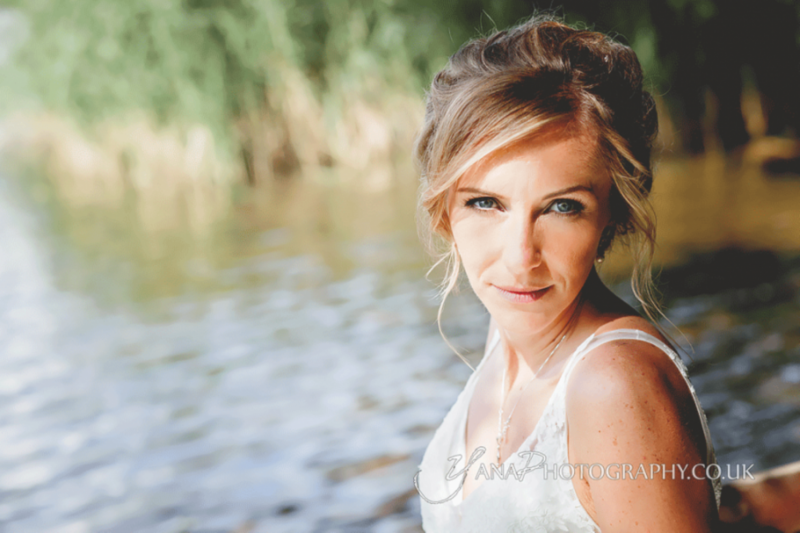 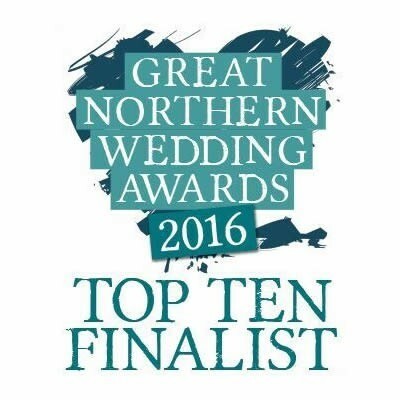 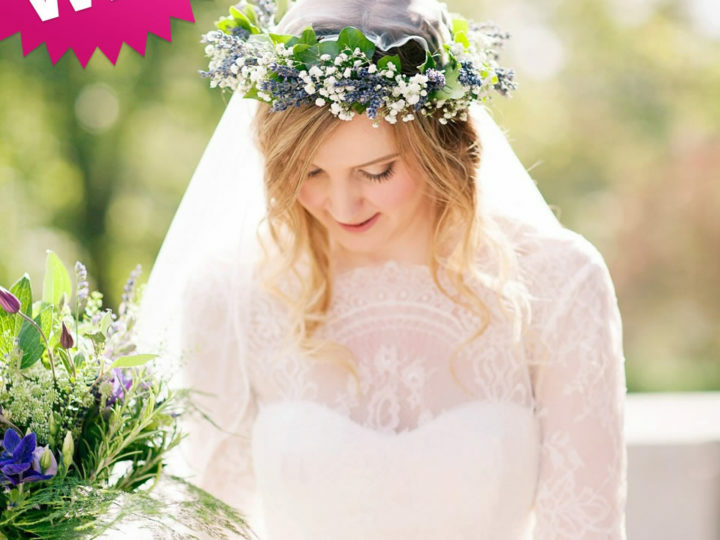 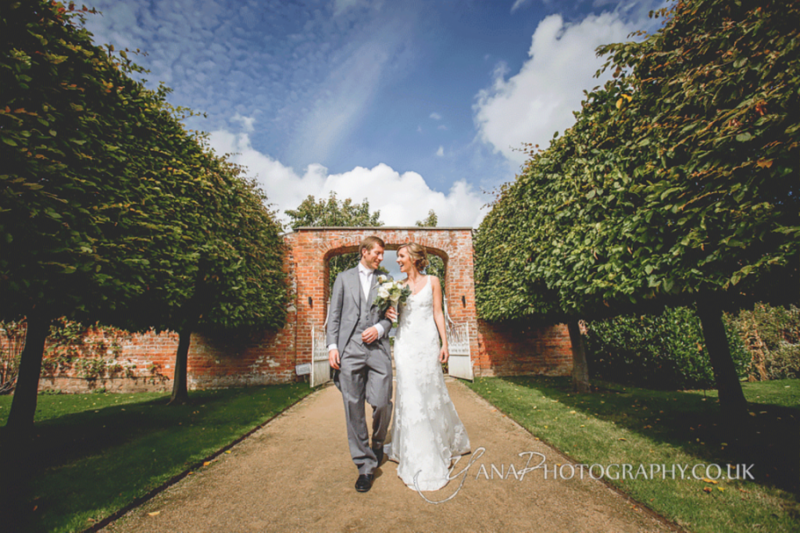 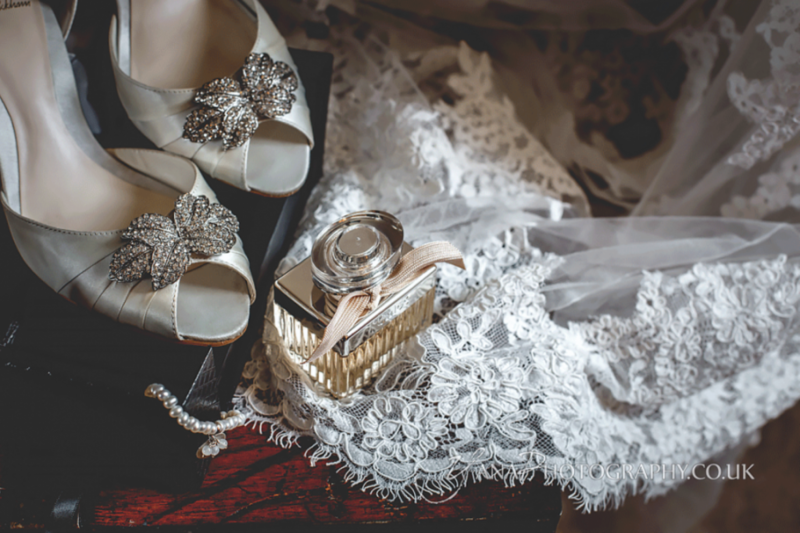 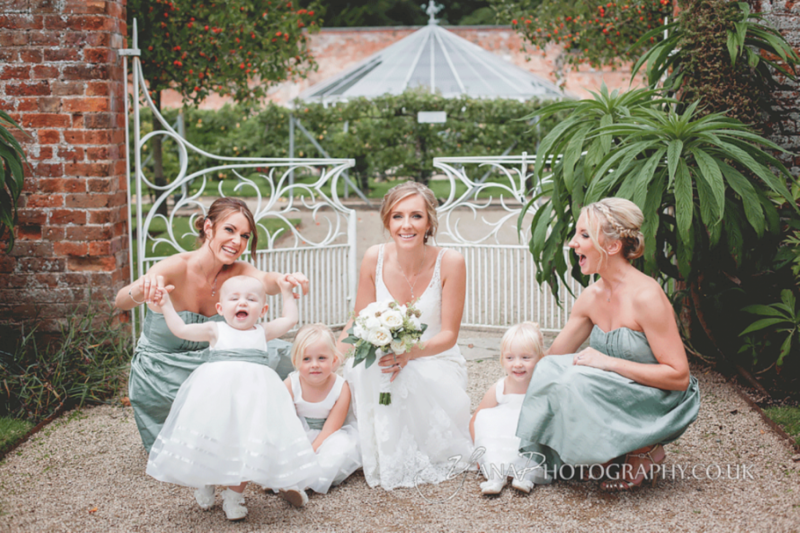 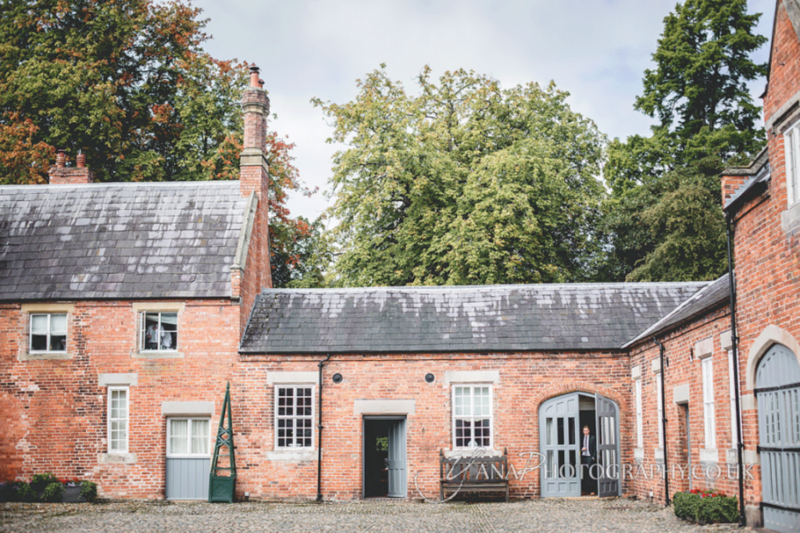 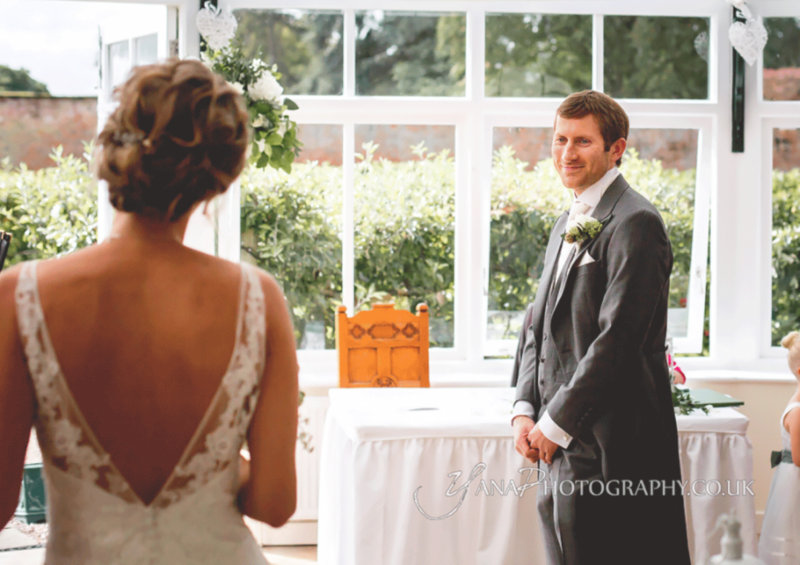 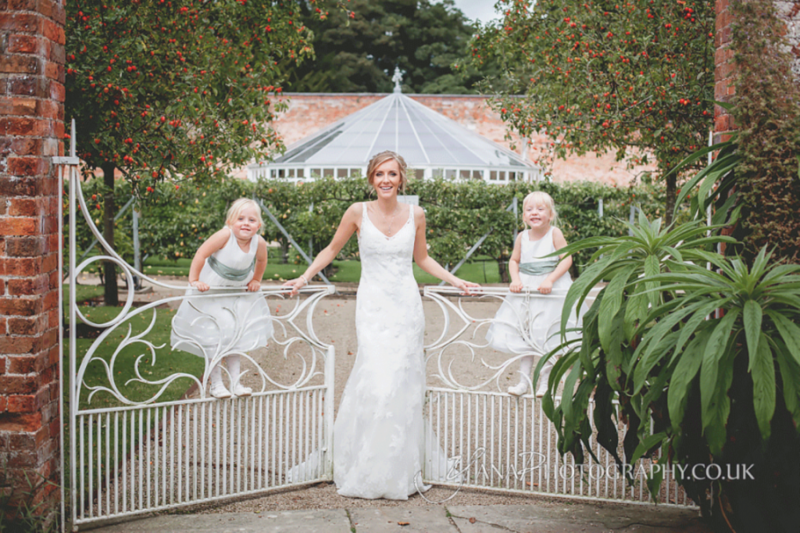 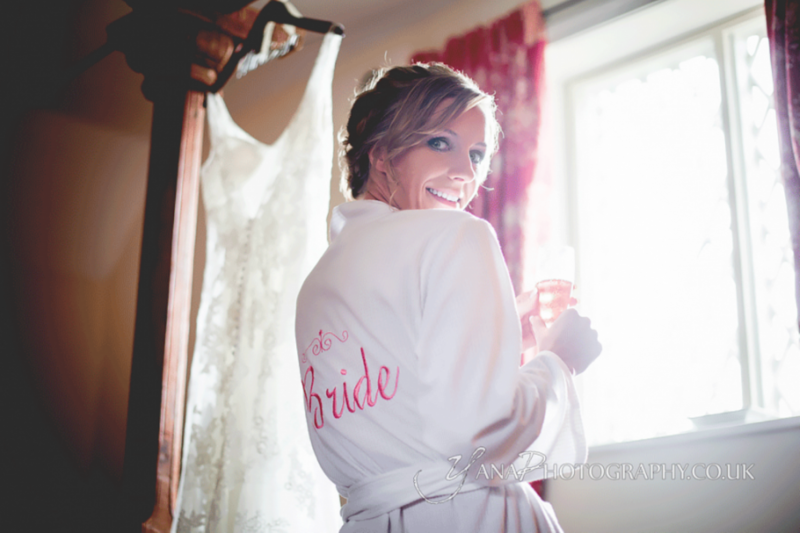 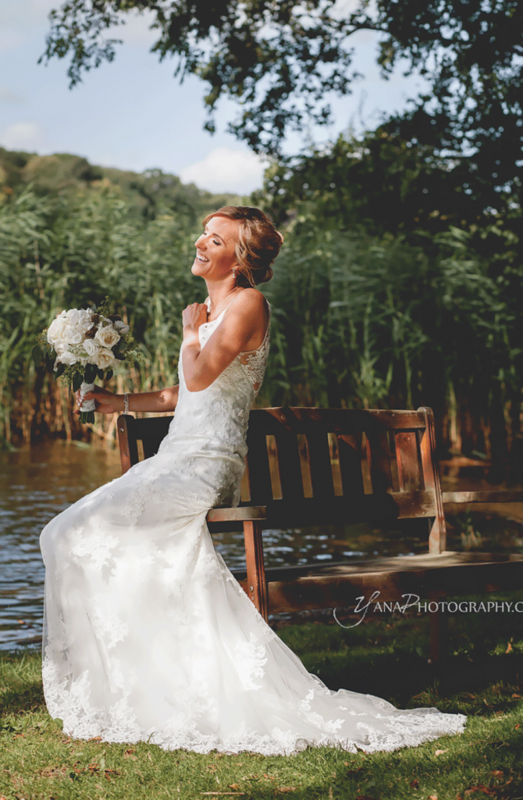 Huge thanks to Yana Photography for all the wonderful photos, my favourite venue for weddings Combermere Abbey.